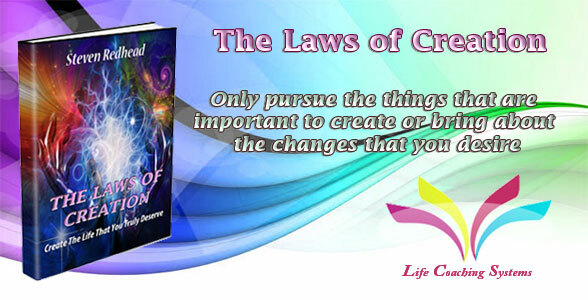 'The Laws of Attraction taught how to attract what you want. 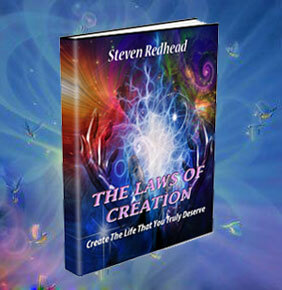 'The Laws of Creation' shows you what the greatest inventors throughout history knew and practiced, they created. You are the creator of your own perceived reality, so don’t be a creation of circumstances, take full control of your destiny. The rule is simple, take good care of the future or fear it; for if you don't plan the present and the future to achieve your life desires, your bliss, then fate will ensure anything can and will happen. Fate has a terrible habit of filling in gaps in reality with anything that may come along, life then becomes an unstable game of chance, perhaps taking you far from the original intended life path. Decide then plan for what you want from life, then work towards putting energy into achieving these life goals, then more than likely what you aim for will become yours, what you most desire and need will become your reality. Heart Video: Your desires set your expectations in motion. Solution Video: The purpose and meaning of life is to give life purpose and meaning. 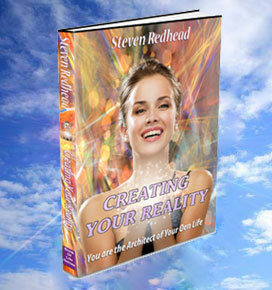 Reality Video: Life was never meant to be taken seriously, it was meant to be a joy. 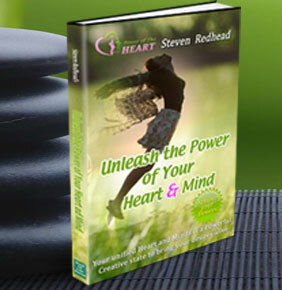 Creation Video: You are limited only by your unwillingness to take action.